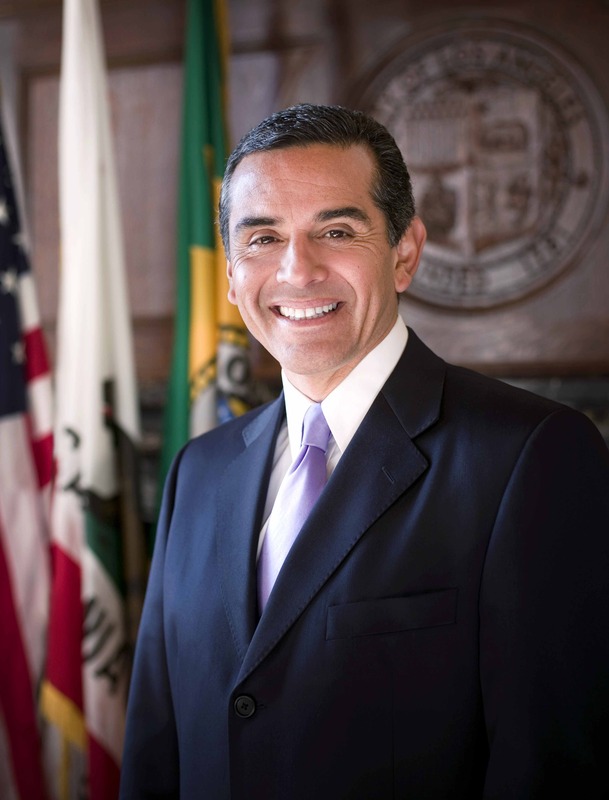 We're excited to announce that the Chair of the Democratic National Convention Committee and Mayor of Los Angeles Antonio Villaraigosa will headline the Florida Democratic Party's 2012 Jefferson-Jackson Dinner. As a rising star in the Democratic Party, Mayor of the 2nd largest city in the country, leader in the Hispanic community and the Chairman of the National Convention, Mayor Villaraigosa's presence underscores the importance of Florida's 29 prized electoral votes. Purchase your tickets today to join Mayor Villaraigosa at the 2012 Jefferson-Jackson Dinner. Here in Florida, we know the importance of Democratic Mayors. Heading into 2012, Democrats were energized by mayoral victories in key cities across Florida. From Tampa to Jacksonville to the heart of Orlando and South Florida, Democrats are building the largest grassroots operation Florida has ever seen. Together, we'll re-elect President Obama, Sen. Nelson and elect our outstanding Democratic candidates up and down the ballot. We hope you can join us July 14th at the Westin Diplomat in Hollywood as we prepare for one of the most important elections of our lifetime.